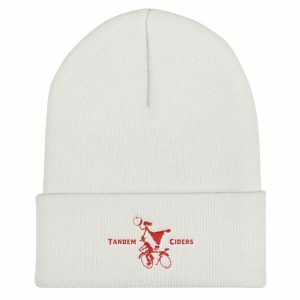 Looking for Cider? 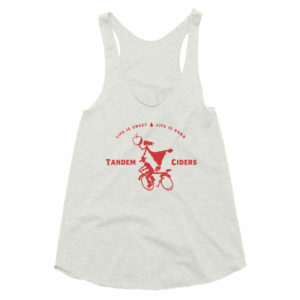 Due to the complicated adult world, we utilize a company called VinoShipper to sell our cider online. 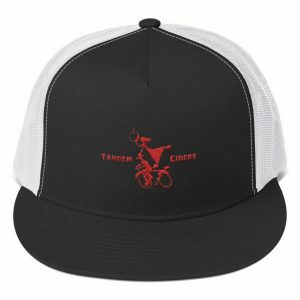 This means we have a separate page on our website. 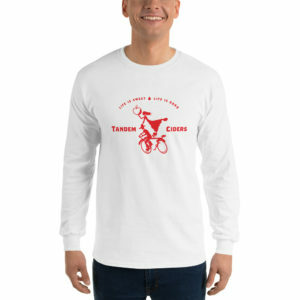 Yes we know it's goofy but so is the law even when it has the best intentions. 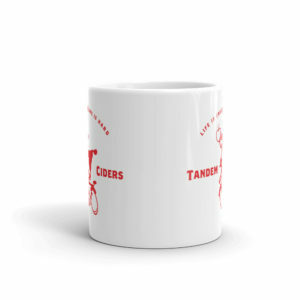 Please click here to order cider separately. 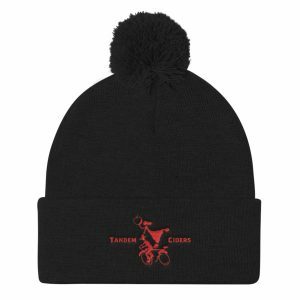 This shop is more for whats known in the industry as swag. 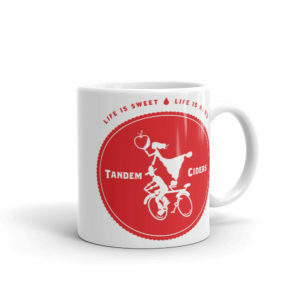 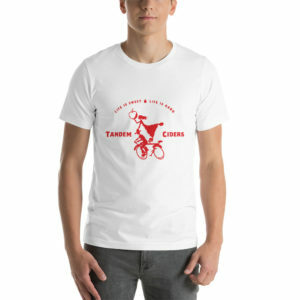 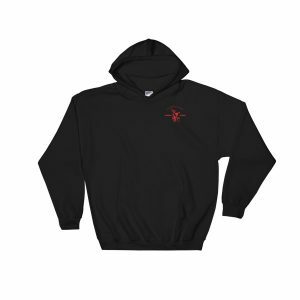 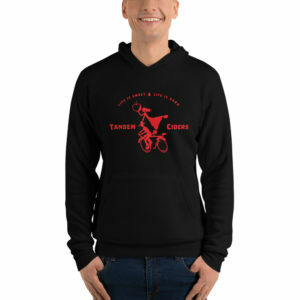 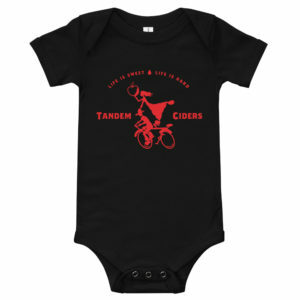 Show your Tandem Pride! 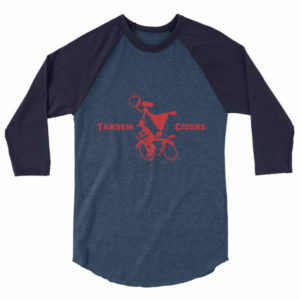 Protip: there is local's appreciation day once a month where you can get discounts on your beverages at the tasting room if you show up sporting our apparel.